Water is one of the worlds most precious resources, and the future availability of water is in question. That is why environmentally friendly options, such as synthetic turf, that allow businesses, homeowners, and municipalities to save water and maintain usable areas are becoming more and more popular. STI is leading the industry by offering the most advanced water friendly and environmentally friendly solutions for homes, commercial settings, and public applications. These applications include lawns, landscaping, putting greens, tee lines, playgrounds, pet areas, bocce courts, tennis courts, croquet courts, multipurpose fields, and many more. You are likely to see synthetic turf from STI in a number of areas around your local communities. 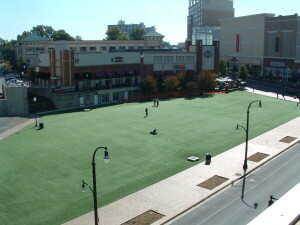 STI’s professional installers have installed turf in numerous lawns for homes, dog parks, playgrounds, play areas, football fields, soccer fields, and a number of other areas. 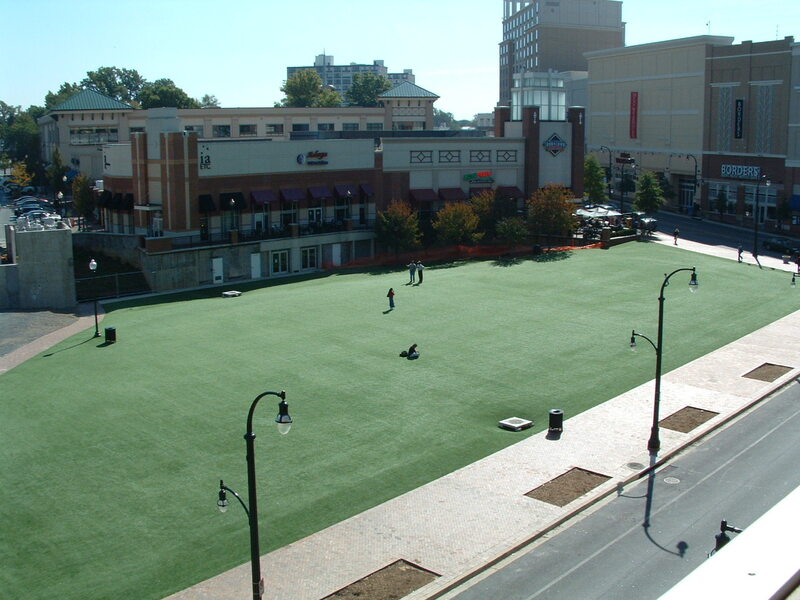 You can download the PDF from the Synthetic Turf Council at the link below. 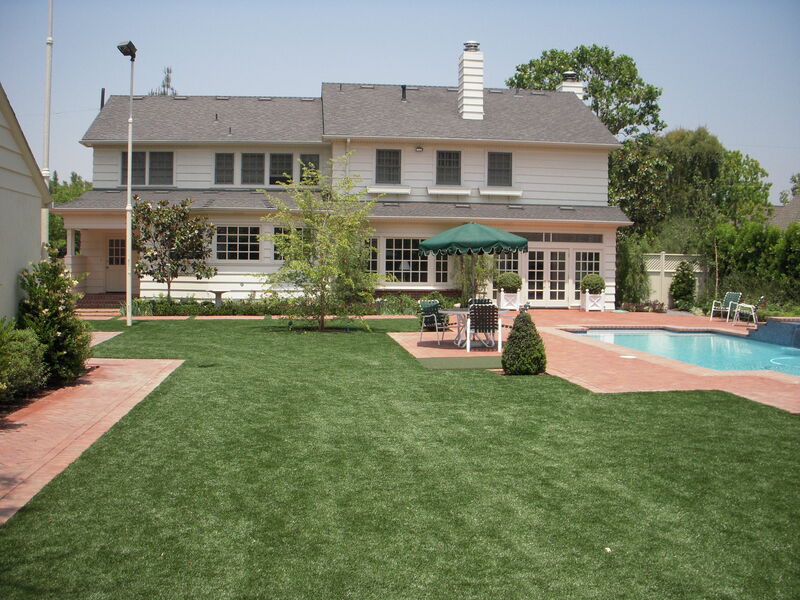 This document covers many of the wonderful environmental benefits offered by synthetic turf. You can also contact Synthetic Turf International or the Synthetic Turf Council with any specific questions you may have.